I LOVE that Yoga and Meditation have so many life changing benefits! My passion for this first began when I was a child, at home in the school holidays, watching “A Touch of Elegance” on day-time TV. I was so intrigued by this woman, who was wearing a leopard print leotard, moving her body gracefully into a myriad of different positions. From a young age, I have had an affinity with the ocean, beautiful places in nature and living my life as an adventure, through doing what I love and surrounding myself with amazing people. From this time I have journeyed through more than 15 years of ongoing professional study and training. I have worked with thousands of people, teaching in schools since the late eighties in a variety of roles from Classroom to Leadership. 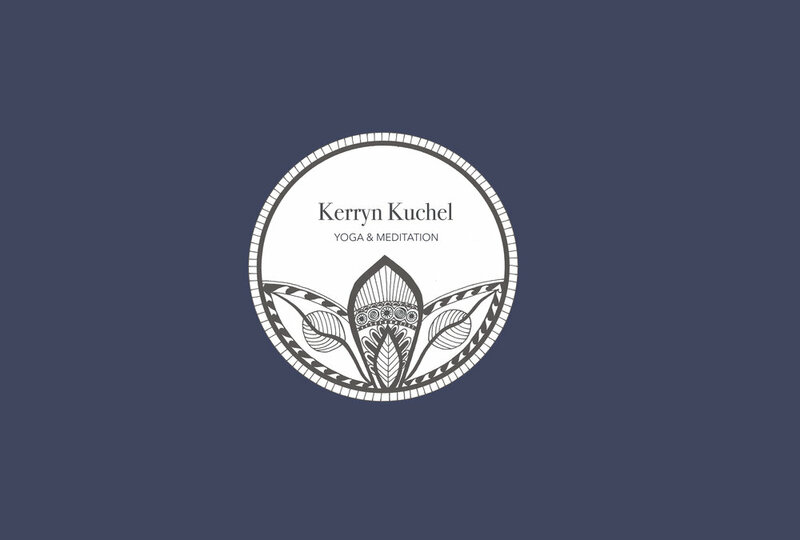 Since 2008 I have instructed Yoga and Meditation, both within Australia and Internationally. I currently live in the CBD of Adelaide with my family and when coming to my classes, privates and community events you will receive the benefits of my life’s experience and knowledge from the multitude of trainings I have completed. When you join my Yoga and Meditation class, you will receive warmth and support whilst exploring Yoga and Meditation and all the benefits these modalities have to offer you. You will receive insights from all of my colourful life’s experience, delivered in an inclusive, down to earth, accepting and authentic manner. I feel completely honored to share my life’s work, with the beautiful souls who accept the invitation to join me on the mat (or chair). I would LOVE to share this work with you, so come along to a class or workshop and experience how it feels for you. Together, let’s embrace this one precious life and live it as an adventure…remembering that anything can happen and usually does. In-store Community Classes to groups of up to 60 individuals.